and Our goal is combined success! Quality Control Services by JCS SYSTEMS. JCS is dedicated to the creation of customer satisfaction and service through continuous improvement by highly efficient and experienced managers, leaders that are dedicated to principal and integrity, and associates that desire to have a positive impact and develop lasting customer relations. Founded in 2009 as management for warehouse operations, quality service, and manufacturing production lines with more than 200 employees. JCS has handled around 580 kind quality issues, rework and sorting in Glovis CKD Part for 10 years, continuing to support to HMMA Line side, and other Tier one Companies as well. Founded in 2009 as management for warehouse operations and quality service with 200 employees. JCS has handled more than 500 kinds of quality issues, rework, and sorting in Glovis CKD during the past ten years and has supported HMMA Line side and other tier one/Korean vendor companies. Dedicated to be a safe and trusted employer, to be a respected and valued supplier; and to offer eminent quality and efficient services. Through continuous improvement seeks to be a leader in principal and service; to have a positive impact on the world by making a difference in personal and business relations. 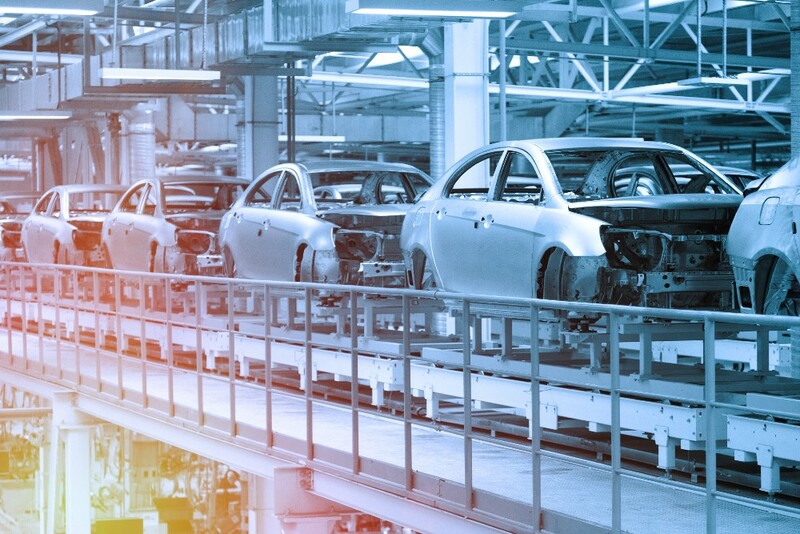 Providing operational support for HMMA (Hyundai Motors Manufacturing Alabama) and Glovis. 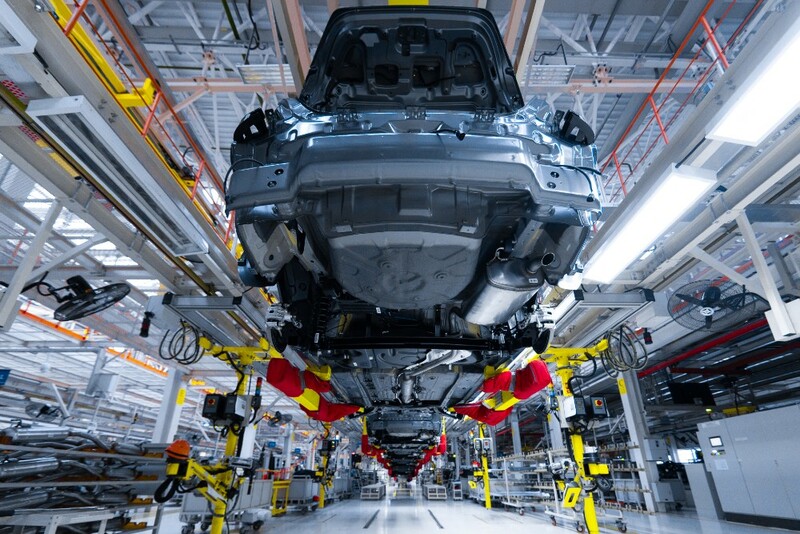 Providing supply chain support to the HMMA vehicle production line. Provide sorting and rework service to ensure quality parts. Provide inventory management service using Glovis GCS inventory system. Line patrol and quality control services for HMMA and KMMG. Manpower supply service to Mobis QF IP Production. JCS is dedicated to being a safe and trusted employer, a respected and valued supplier, and to offer eminent quality and efficient service. JCS through continuous improvement seeks to be a leader in principal and service; to have a positive impact on the world by making a difference in personal and business relations. Our spirit is in service, Our performance is quality, and Our goal is combined success!